Raw materials to be treated must be evenly distributed onto a conveyer belt. This is accomplished through the use of a star distributor, swing belt, crusher, or granulator. 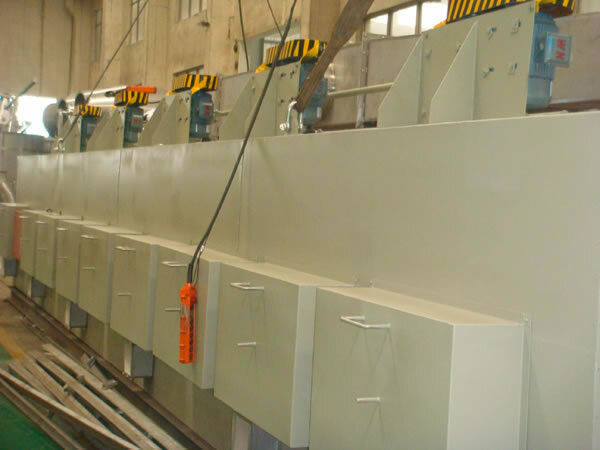 The belt drying equipment conveyer passes through a channel with one or more heating units. Each heating unit is equipped with an air heater and circulating system. Each channel has one or more damp discharge systems. When the belt drying equipment conveyer passes through, hot air moves through the raw material from either above or below. 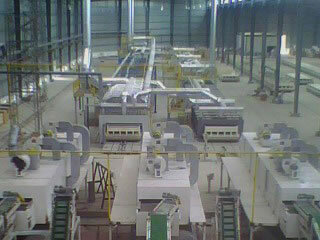 In this way the raw materials are dried evenly. 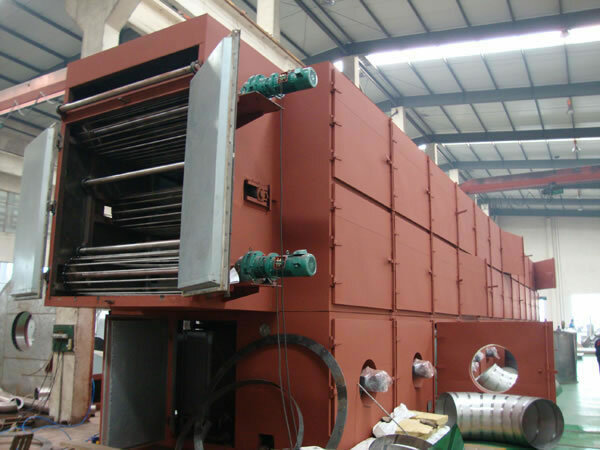 The Belt Drying Equipment is popular for continuous drying. It is widely used in the chemical industry, foodstuff industry, pharmaceutical industry, construction materials industry, electronics industry, and more. This is exceptionally suited for drying raw materials that are shaped in strips or granules. It is also possible to dry raw materials that are paste, such as filter cake, after being formed by a granulator or extruder. 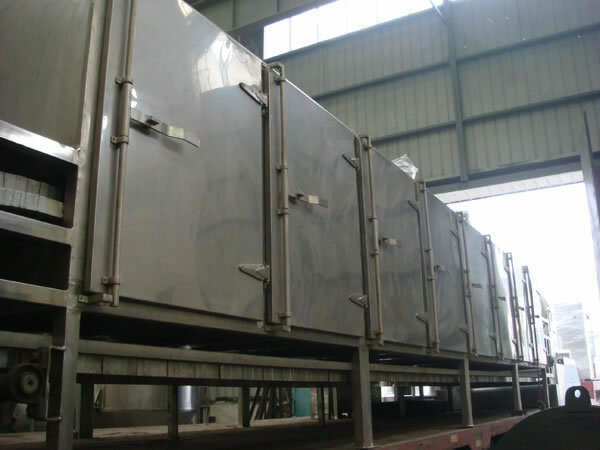 Products the belt drying equipment is used for include dehydrated vegetables, granule feed, monosodium glutamate, organic pigment, synthetic rubber, propylene fiber, medicine, medical materials, small wooden products, plastic products, and more. The parameters given above are for reference only. The drying power is affected by many factors, such as the properties of the raw materials and operation temperature. 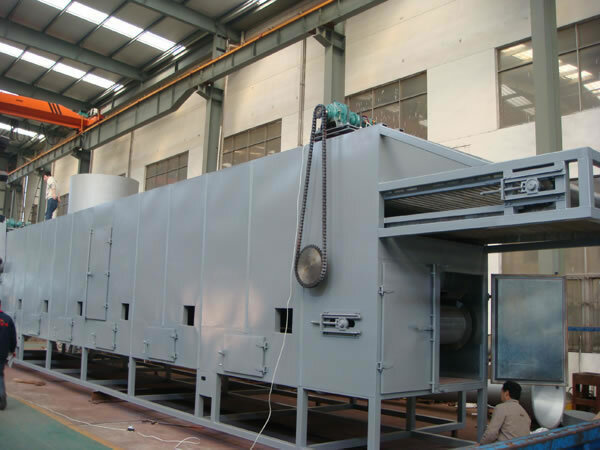 Xianfeng is a professional belt drying equipment manufacturer in China. We offer a variety of products such as a fluidized bed drying machine, circle vibrate sieve, and chicken seasoning granulating drying machine.